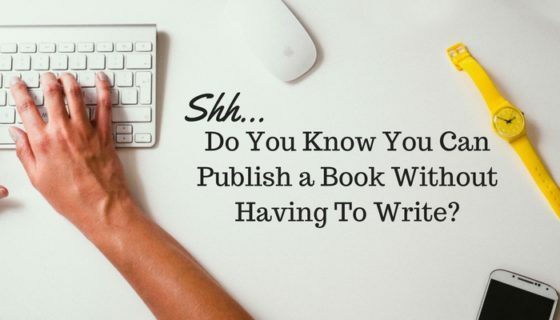 Shh… Do You Know You Can Publish a Book Without Having To Write? Partnership Publishing Vs. Self-Publishing: What’s the Difference, Really? 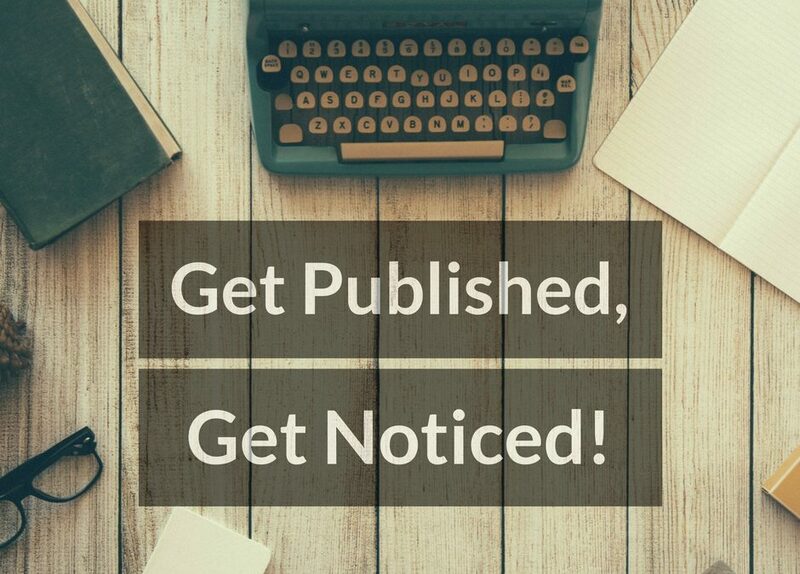 Can I Really Self-Publish My Book, On My Own?